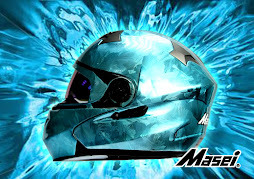 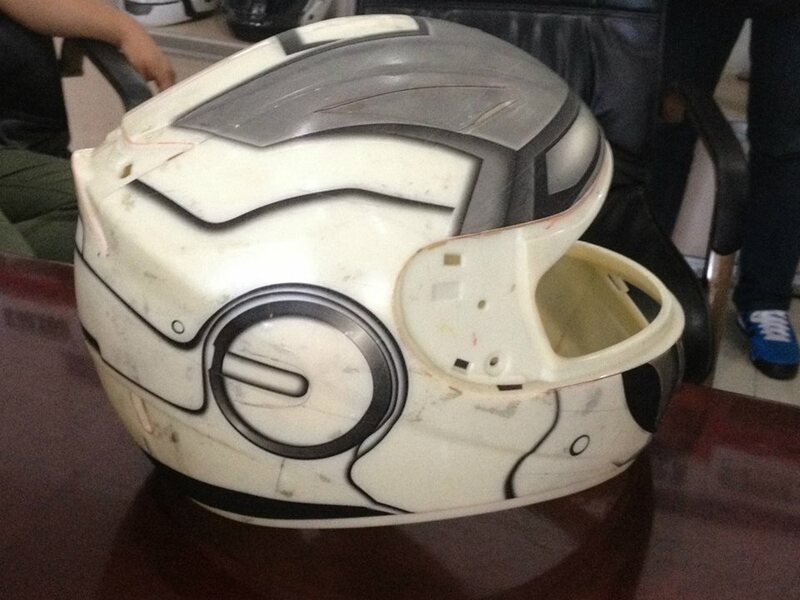 Luusama Motorcycle And Helmet Blog News: Masei 830 IRONMAN DOT & ECE Helmet Ready This Month for IRON MAN fans and riders ! 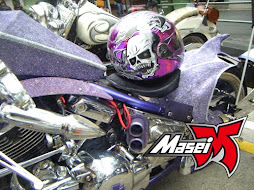 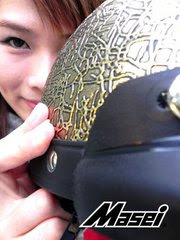 Masei 830 IRONMAN DOT & ECE Helmet Ready This Month for IRON MAN fans and riders ! 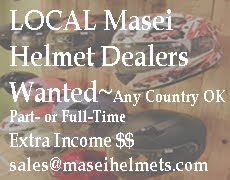 US$159 including shipping fee worldwide - If interested, please contact us to sales@maseihelmets.com or search for it Masei 830 Ironman Helmet in Google and eBay.